The Explore 30 was created for a wide range of users, from agile adventurers and those with smaller torsos, to urban explorers and those who need to be embedded in the action. 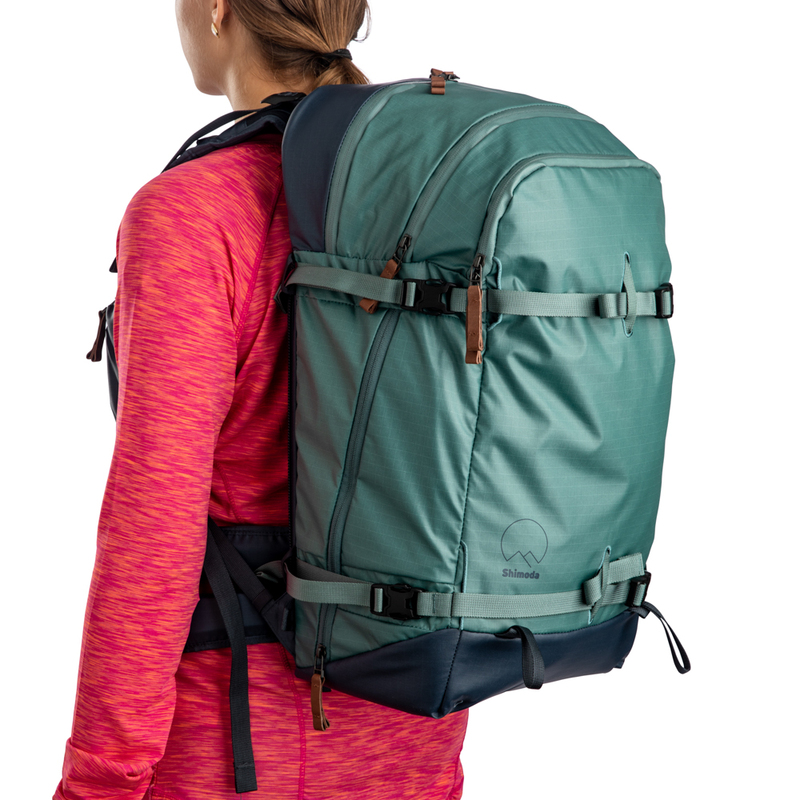 It has the same features of the Explore 40, but with a shorter overall height and a new removable belt system. These additional features open up new worlds of possibility for Shimoda users, and they allow the Explore 30 to fit in everywhere.